Incredible moments are all over Instagram. So much so, that we’ve almost become immune to a great photo. 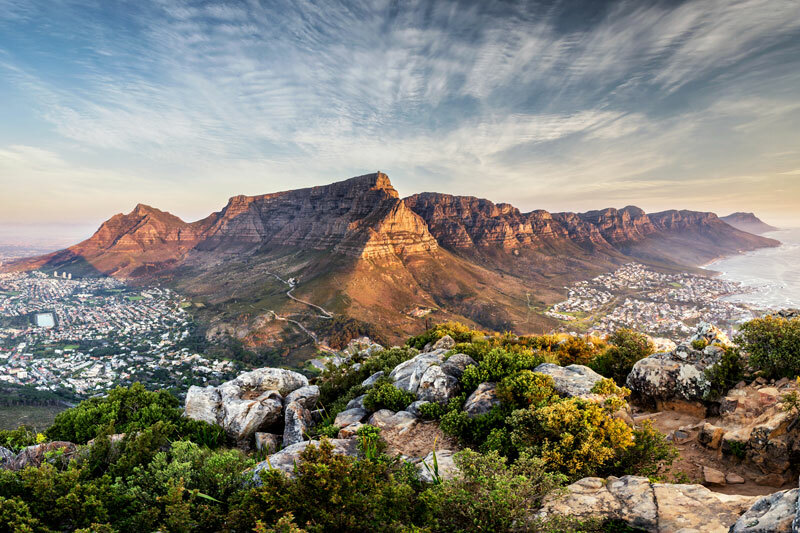 But, these viewpoints around South Africa will easily give you 30 legendary photos to knock the socks off all your other travel photos. 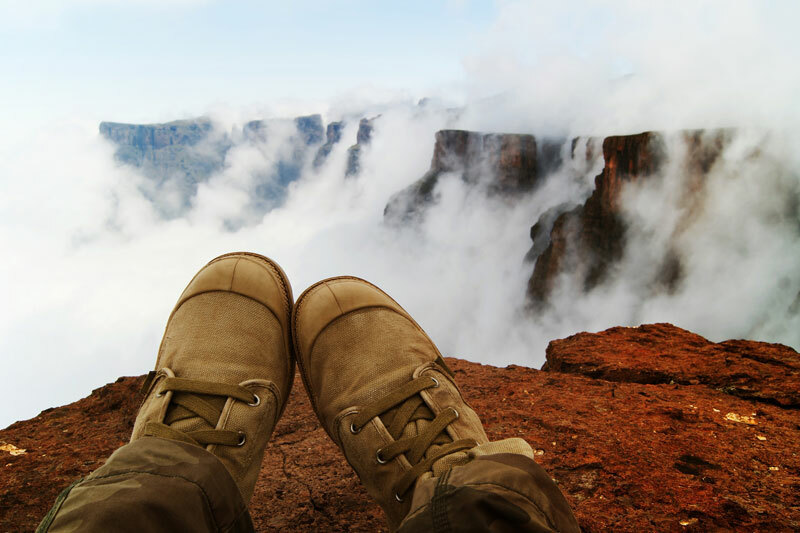 The Tugela falls hiking trail is the only day hike up to the top of Mont Aux Sources, above the country’s highest waterfall on the Drakensberg’s incredible escarpment. 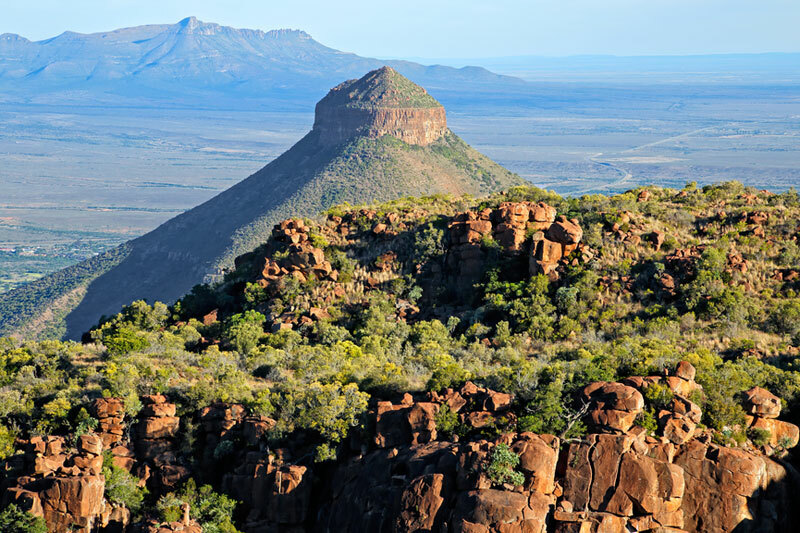 These red stone rock formations of Calitzdorp were formed by water 125 million years ago. Catch them in the right light and it’s as if they take on a life of their own. 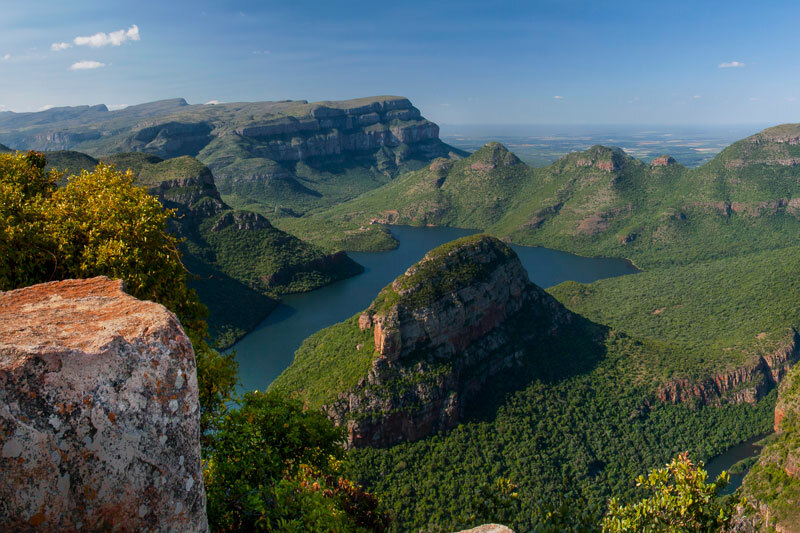 This natural phenomenon is the world’s third largest canyon and sits nestled in amongst further impressive landmarks – the Three Rondavels and God’s Window. 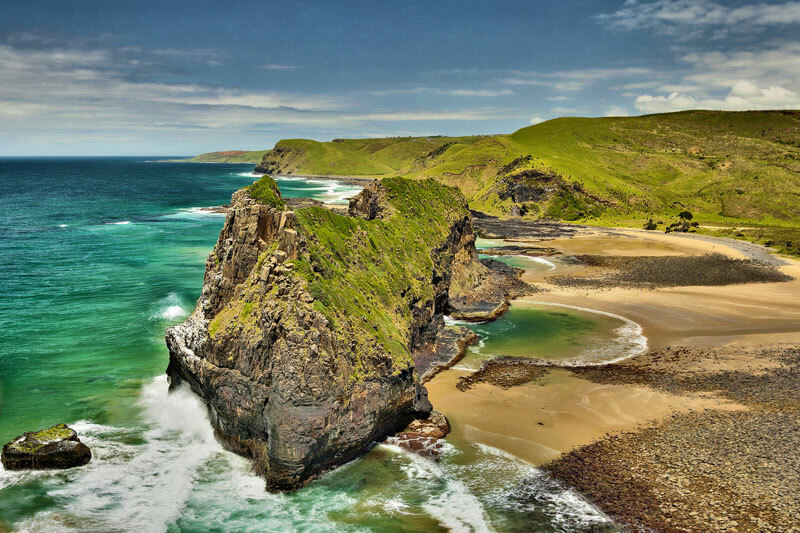 The wilderness, hiking opportunities and sheer beauty of the, still relatively unexplored, Wild Coast coastline is breathtaking, and the views just beg to be photographed. You’ll find a couple of these available for hire on farms in and around the little towns of Loxton, Carnarvon, Fraserburg and Williston. 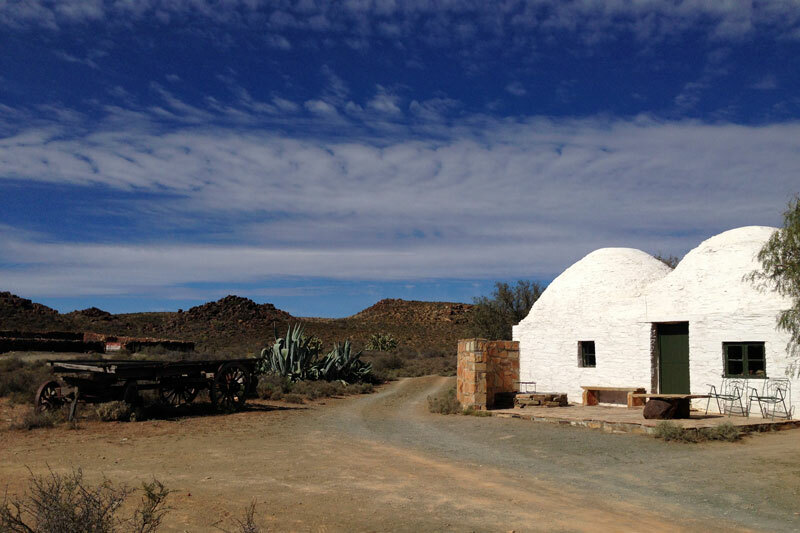 Built entirely out of stone, their cylindrical domes give you access to the night skies. 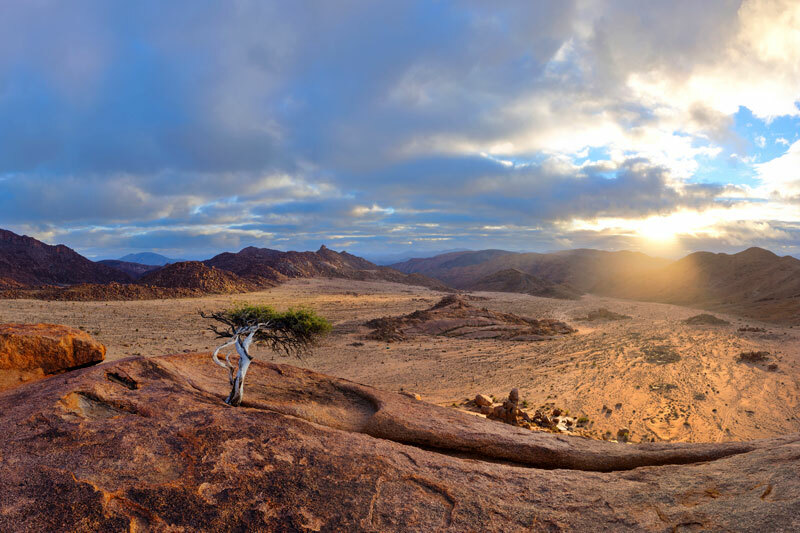 It’s hard to explain to anyone the abrupt beauty of a mountainous desert landscape like the Richtersveld National Park. 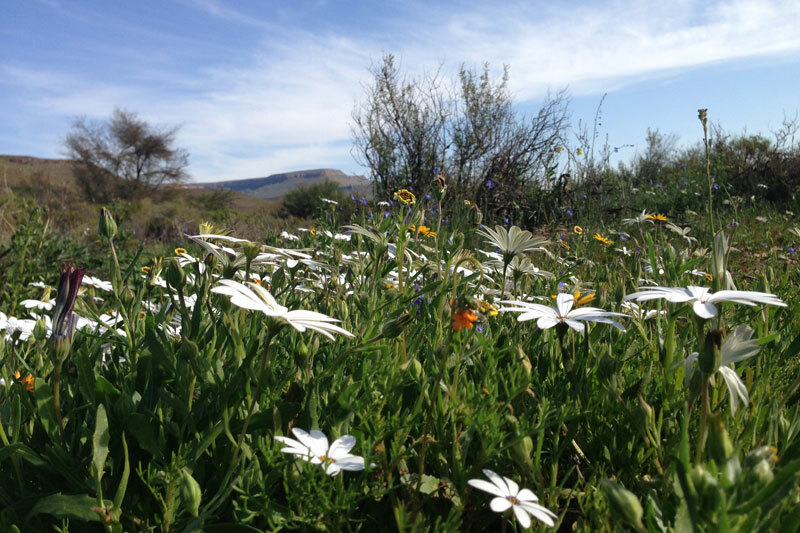 One of the least publicised spring flower destinations, the Biedouw Valley is a small, hidden valley just beyond the Cederberg Wilderness. 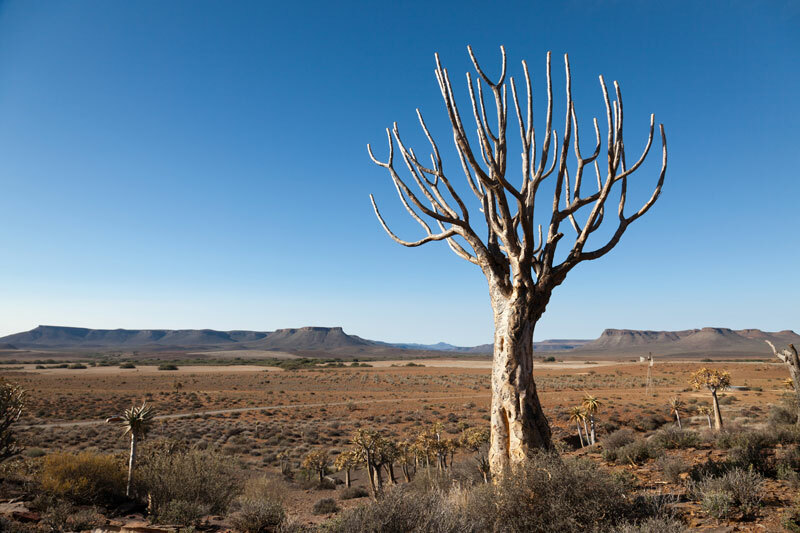 It’s a little further to drive, this upper Karoo strip of dry, sun-seared landscape, yet it too succumbs to a profusion of flowers come spring. 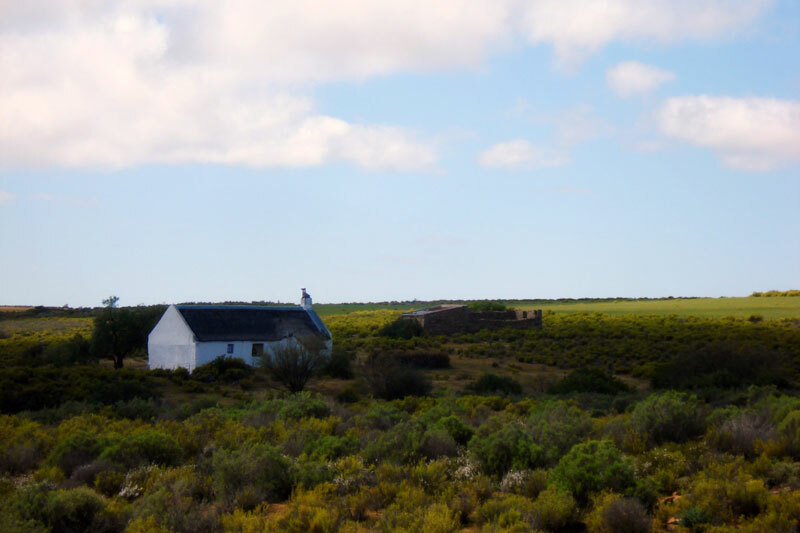 Gannabos is where you’ll find the southernmost quiver tree forest, between Louriesfontein and Nieuwoudtville; the second largest such forest in the world. 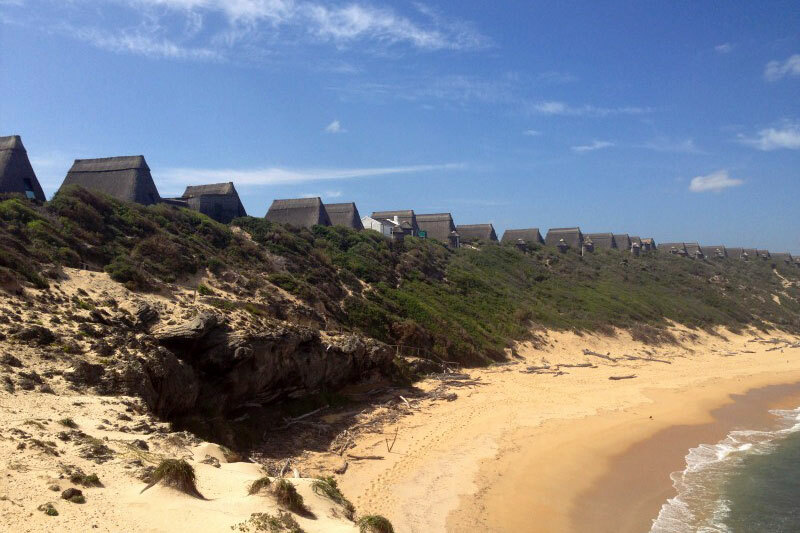 Known simply as Puntjie (point) the private holiday resort at the mouth of the Duiwenhoks River is an unintentional open-air museum. 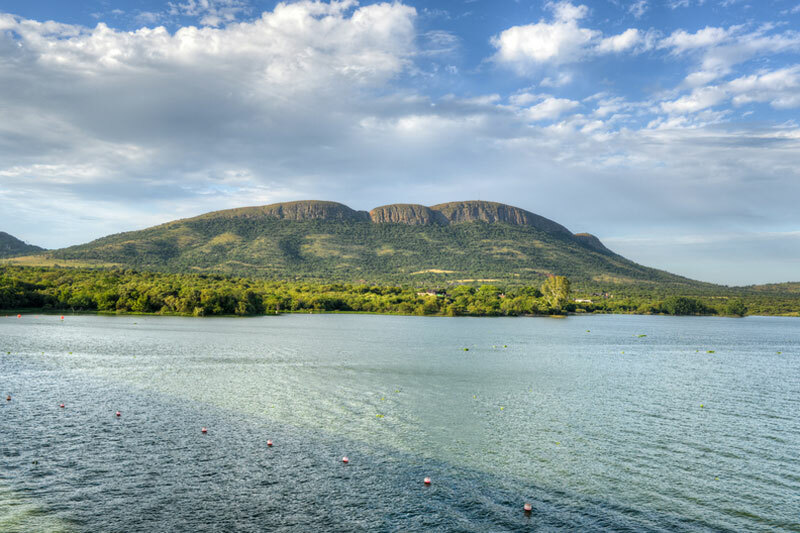 Now the playground of Gautengers, this range extends from Pretoria to the Pilanesberg National Park, among the oldest mountains in the world. 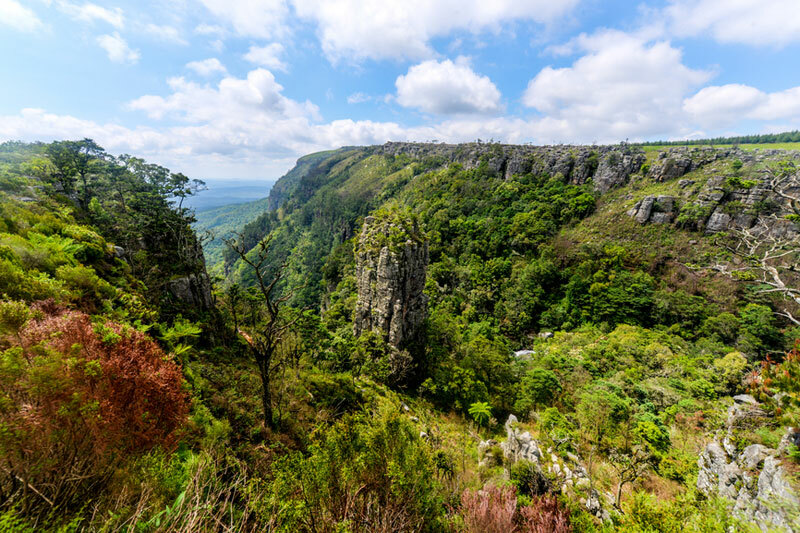 This huge, freestanding quartzite rock is a geological phenomenon that towers over dense indigenous forest on the Panorama Route in Mpumalanga. 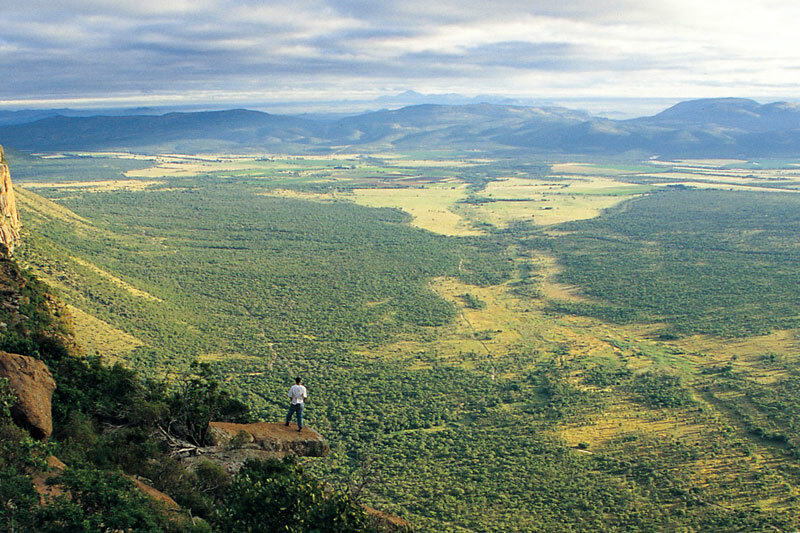 Does it come more awe-inspiring than the Waterberg with views out over the biosphere? 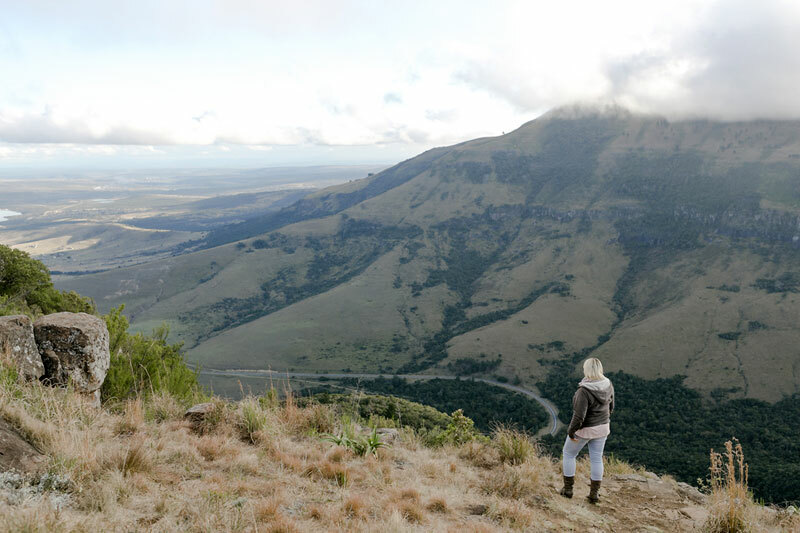 The views from the top of the cliffside on which perches The Edge, a mountain retreat in the heart of Hogsback, are spectacular. 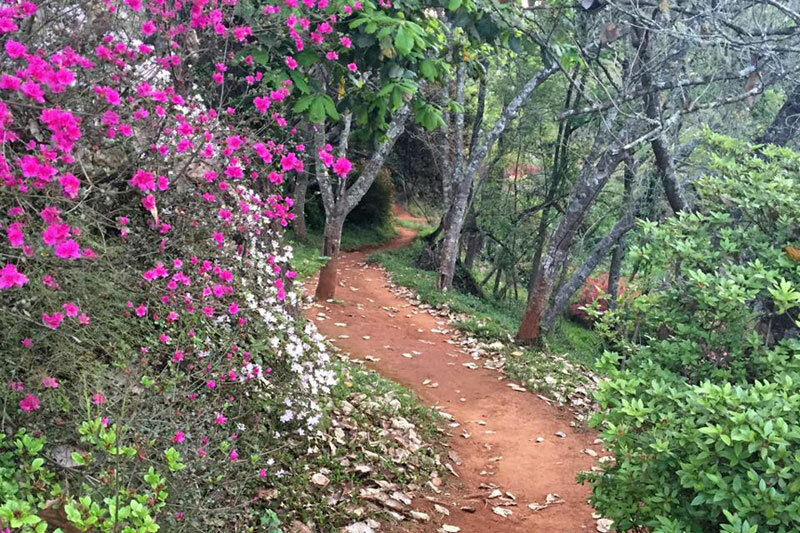 Walk the labyrinth. A series of sheer cliffs and Dolerite columns rise off the valley floor to stand 120 metres high. No surprise to find that the Valley is nicknamed ‘the cathedral of the mountains’. 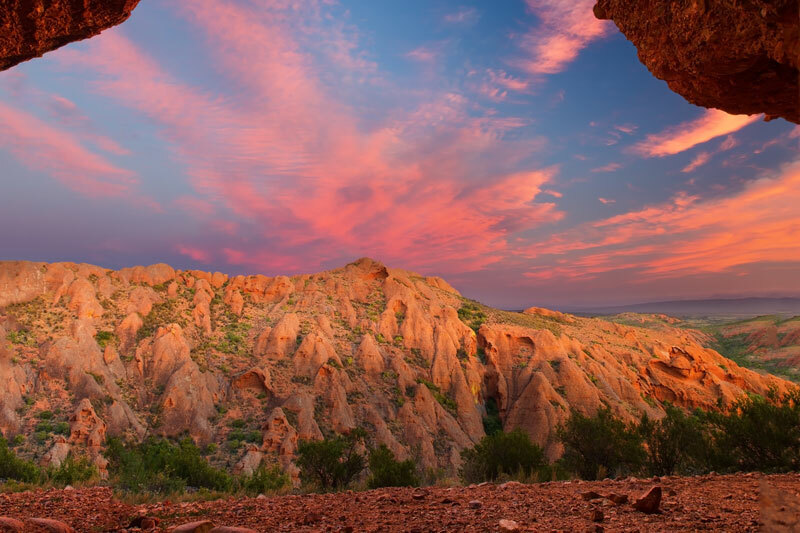 This impressive peninsular is a World Heritage Site, and nature reserve, with rocks that date back 120 million years, and evidence of the Stone Age in a few of its caves. 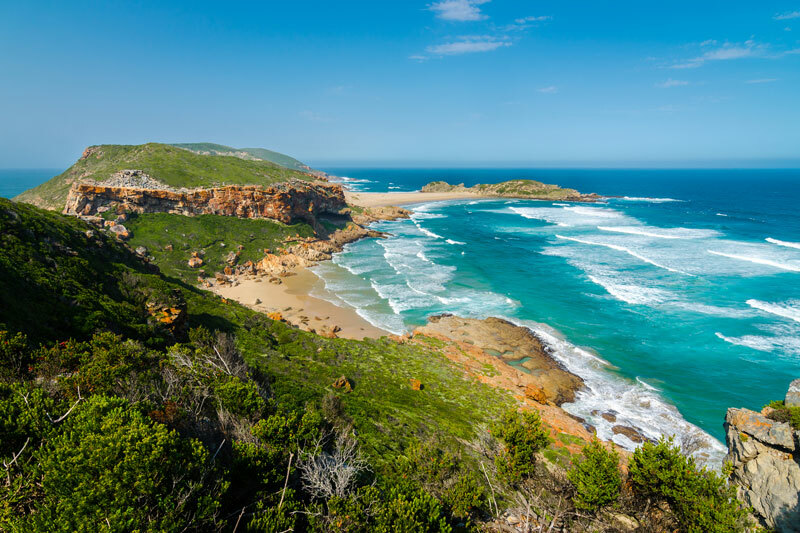 Find it outside Plettenberg Bay. 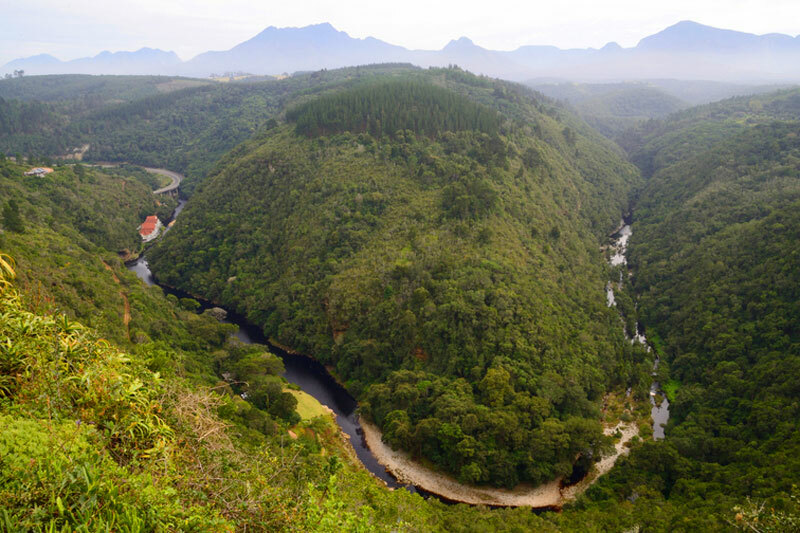 In the heart of the Tsitsikamma National Park the views from the suspension bridge back up the river through the gap formed by towering mountains, is exceptional. 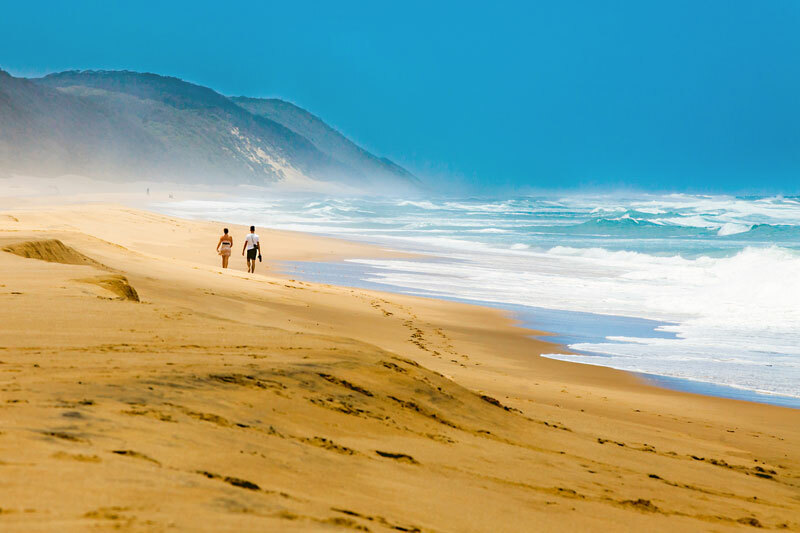 Kilometres of unspoilt sand between Lake St Lucia and the Indian Ocean in the northerly reaches of KwaZulu Natal in the iSimangaliso Wetland Park. 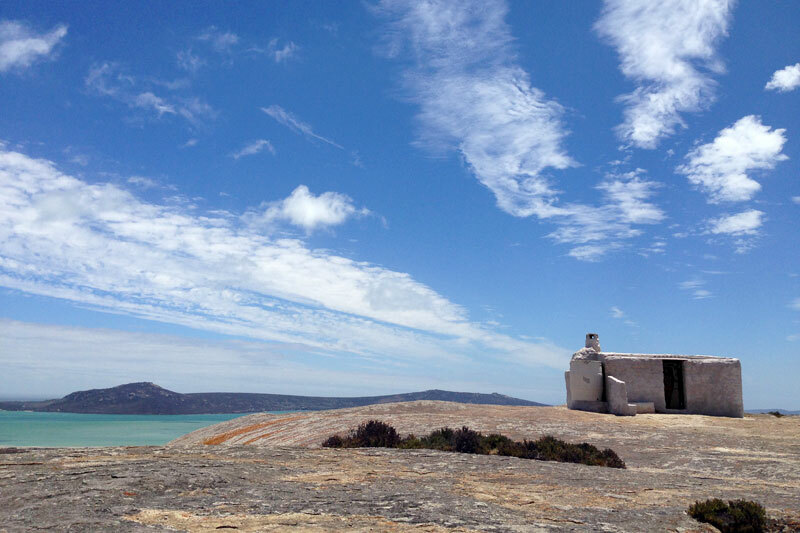 Head around Langebaan lagoon towards Langebaan and visit the Seeberg Viewpoint – the views from the coarse-grained granite boulders are fantastic. 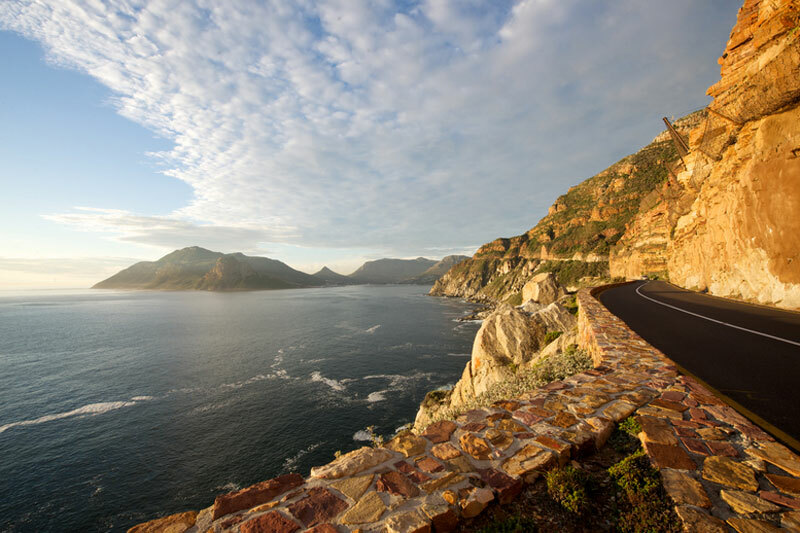 Every s-bend of the 9 km rocky coastal winding road brings another legendary view. 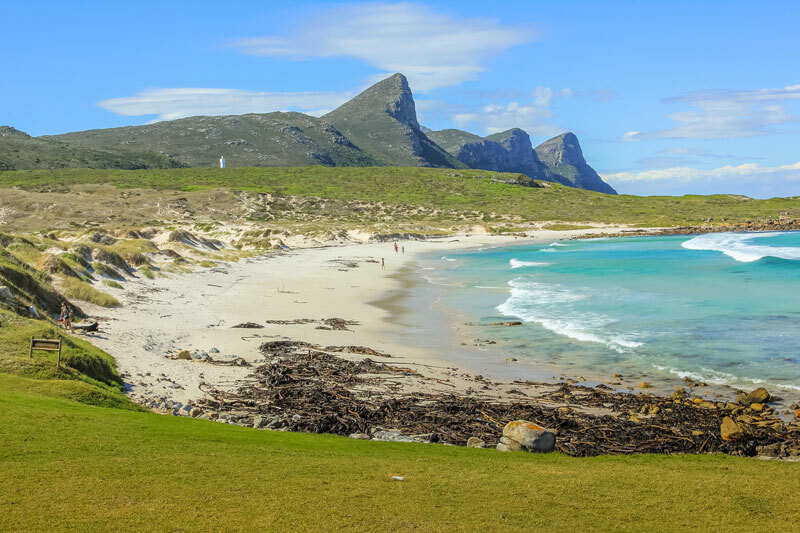 Chappies links Noordhoek with the Republic of Hout Bay. 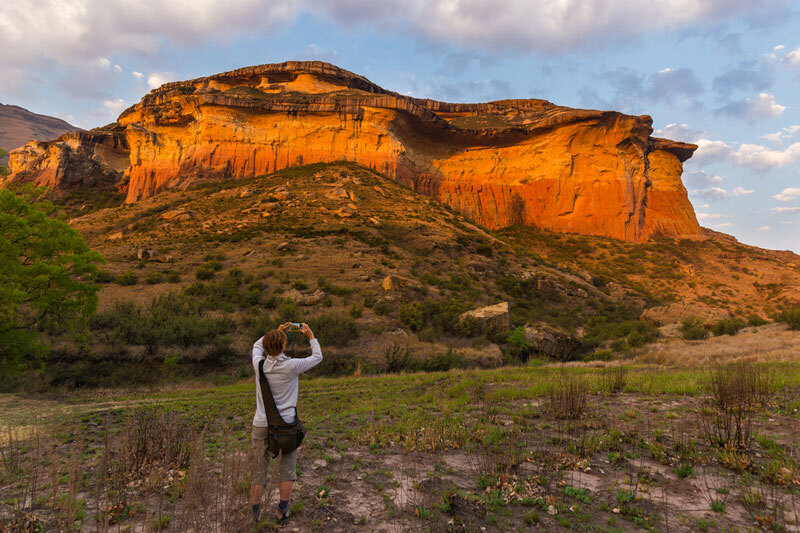 When the setting sun hits the ochre and orange coloured sandstone cliffs of the Golden Gate Highlands National Park outside Clarens, then its legendary beauty becomes apparent. If you have never seen the stars as they really are. If you’re a city dweller. 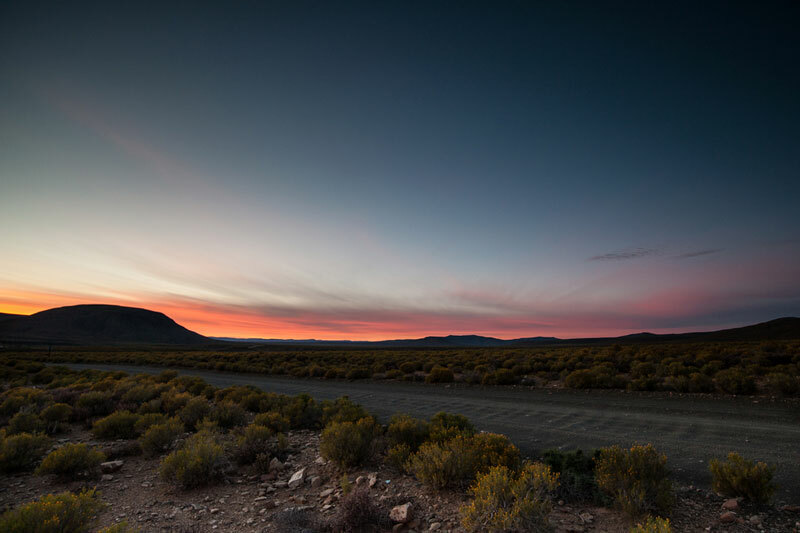 Then head to Sutherland, the karoo hamlet in the southerly reaches of the Northern Cape. 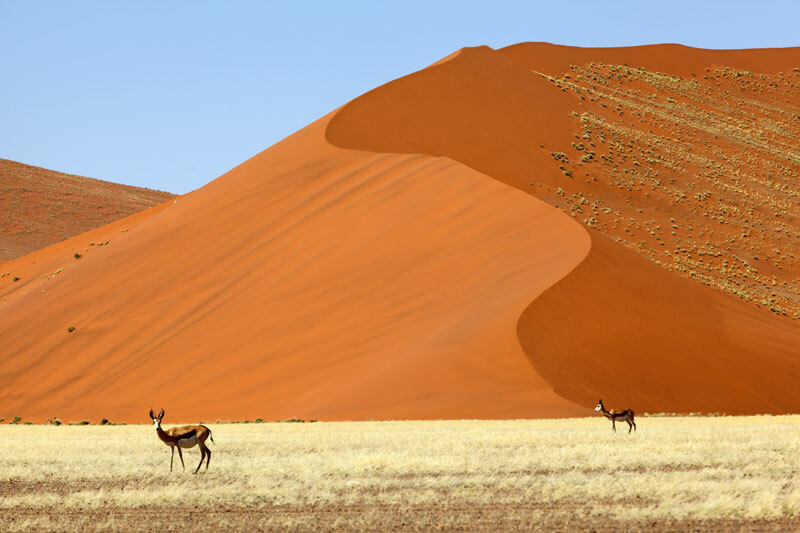 The high iron oxide content of the sand of the Kalahari north of Upington, in the Kgalagadi Transfrontier Park, turns the sand red. It remains this way because there is so little rainfall. 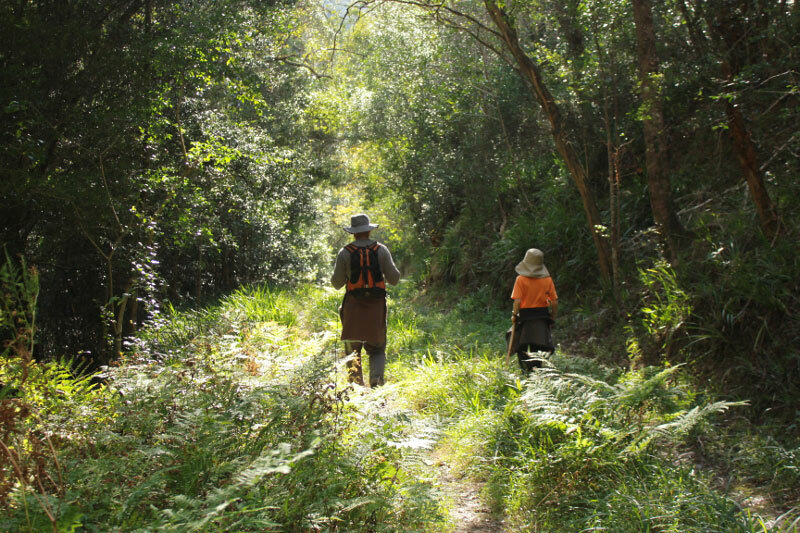 250 hectares of indigenous forest – the most significant stretch of afromontane forest left in the south-western Cape – hugs the mountains of the Langeberg in Grootvadersbosch. 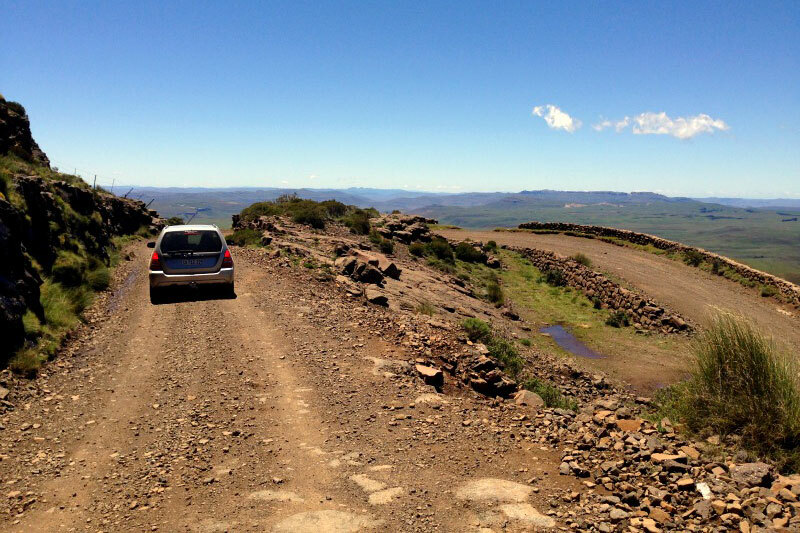 The summit of this highest dirt road pass in the country is 2 929 metres above sea level with views to match. Beware the winds! 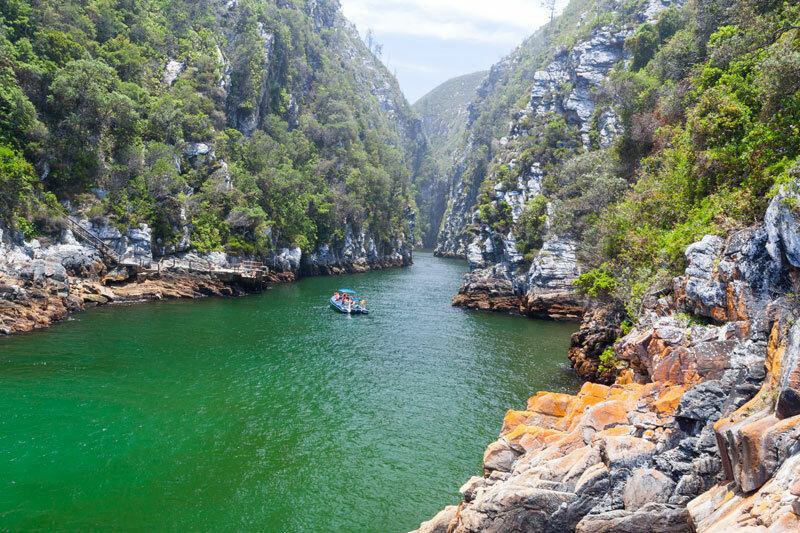 In the bend of the Kaaimans River find the unmistakable outline of the African continent, at Wilderness Heights between Knysna and George. 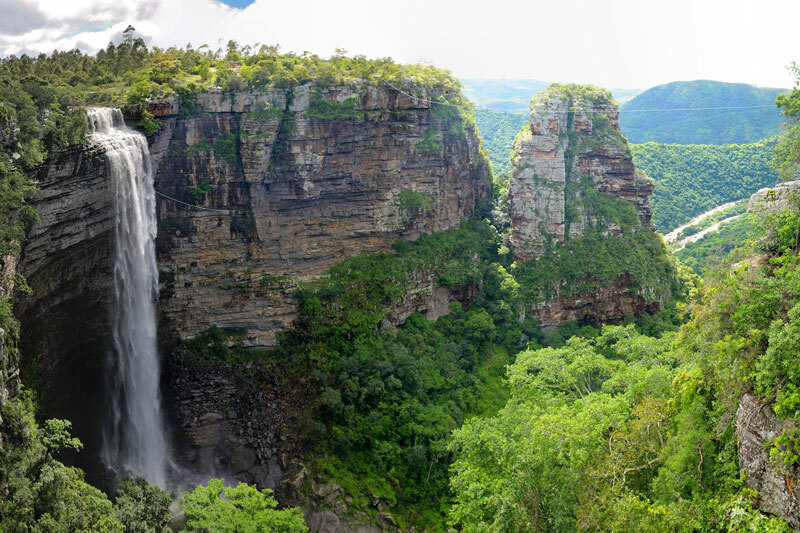 The incredible views across the Oribi gorge, close to the town of Port Shepstone, deserve a visit. Plan your trip! What are you waiting for?